Grace and peace, and welcome to our blog of Bible studies! 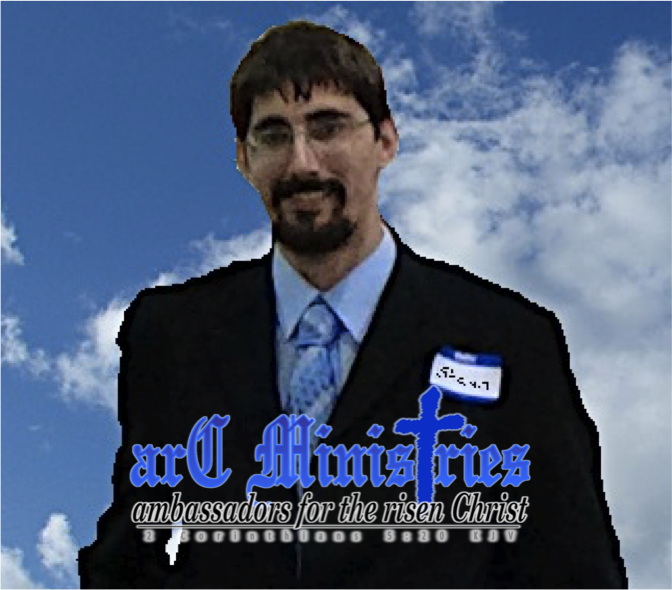 My name is Shawn Brasseaux and I’m the administrator of “arC Ministries” (ambassadors for the risen Christ Ministries), a nondenominational grace and young earth creation science ministry. We are privileged here on WordPress to share the wonderful truths of God’s preserved Word in English, the Authorized Version King James Bible, “rightly divided.” Our studies are designed to evangelize the lost world and edify the Christian saints using sound Bible teaching. We share God’s desire “to make all men see what is the fellowship of the mystery, which from the beginning of the world hath been hid in God, who created all things by Jesus Christ” (Ephesians 3:9). Our goal is to “have all men saved, and come unto the knowledge of the truth” (1 Timothy 2:4). We want to help you better understand and enjoy God’s Word so you can discover God’s purpose and plan for us Christians, the Church the Body of Christ, and His will for the heavenly places. 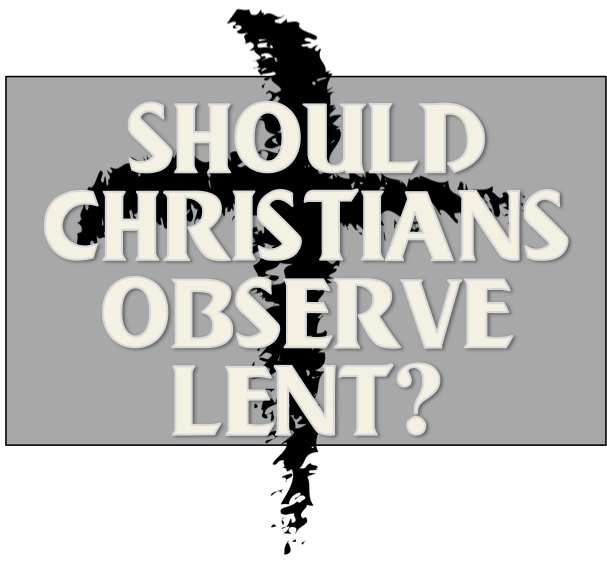 Thus, these studies are primarily designed to preach and teach the message of God’s grace to us in Christ Jesus, the Gospel of the Grace of God, as presented in the Apostle Paul’s epistles, Romans through Philemon. We also want you to understand God’s purpose and plan for the nation Israel, and His will for the earth. So, we will study all of the Bible, from Genesis to Revelation, but we will leave Israel’s doctrine with Israel, and not force it upon ourselves or others! Furthermore, because I am a young earth creationist scientist (geologist), our secondary goal is to equip you the saints with sound (Biblical) scientific information that helps you to better appreciate the design and beauty of creation, so ultimately, you can value the Creator Jesus Christ who is behind the creation. It is our hope and prayer that these studies will be of great help and a blessing to you. We ask that you study the King James Bible with us according to the principle of right division (dispensational Bible study): “Study to shew thyself approved unto God, a workman that needeth not to be ashamed, rightly dividing the word of truth” (2 Timothy 2:15 KJV). We strongly encourage you to study the issues we discuss more fully in your own personal Bible study, and if you have any questions or comments, you can email me at arcministries@gmail.com. Thank you for visiting us! For additional free Bible studies, please visit us on YouTube, Facebook, and our other WordPress blogs. Click the icons below for their respective links. Sharing some of your material with my Bible study group. You sound like a fellow student of Les Feldick. Is he one of your influences?